The Library of Congress American Memory has grouped resources by topic, making it easier for an educator to find what they are looking for. 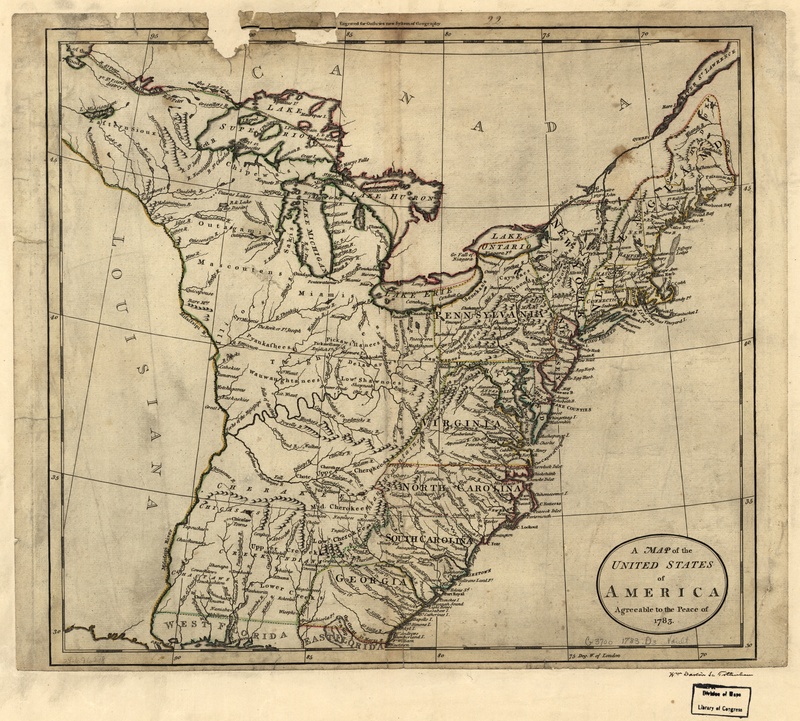 This post will highlight the collection of maps found on the American Revolution. It is possible to search by subject, geographic location, or keyword depending on what map you are needing. Our American Revolution PowerPoint presentation covers the major causes of the revolution as well major campaigns and battles, and the resulting peace.